Happy Friday everyone. Yes it has been a million years since I posted *slapped wrist* I’m bad. Feeling all woman-flu-ey I decided to crack on and start posting again. 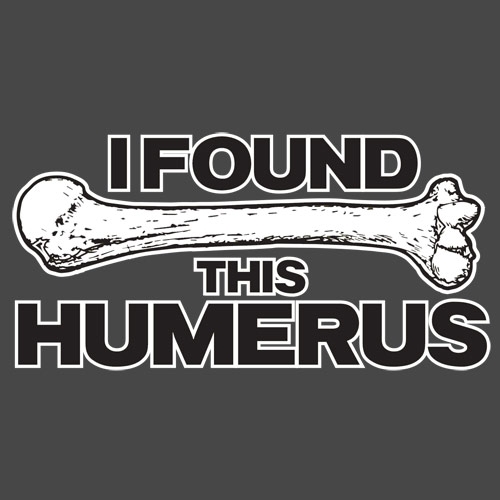 With word that my continually extended temporary contract may finally be drawing to a close at the end of next month, it’s looking like I may have some time on my hands, or at least for a week. So what better way to re-start than to blogging about CHRISTMAS, because really…it’s not that far away, seriously guys 24 days. No matter how much planning I do, Christmas just creeps up on me faster and faster every year. The weather too has taken a turn for the worse…floods now frost. So who doesn’t want to read a post about staying warm and looking chic? The lovely people at SheerLuxe compiled these 3 outfits from this super cute Moschino Christmas jumper and made it look grown up and sassy. My favourite? No 3. Did you see that jacket?! I love a good biopic movie but I saw the leaked photos of Tom Hanks as Walt Disney for the new movie Saving Mr Banks released Jan ’14 and just wowed. 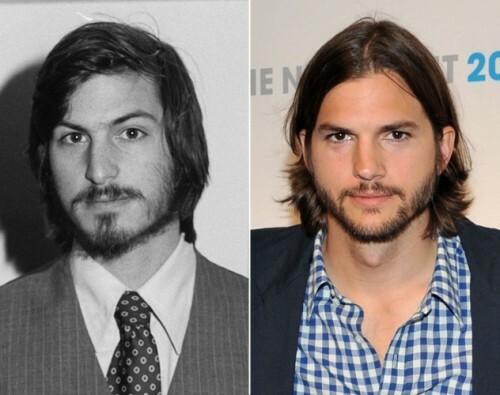 Usually I have to be content knowing that the actor playing the character will look nothing like the actual person but lately I wanted to commend the make-up artists, hairdressers and casting agents for their selections; Michelle Williams as Marilyn, soon to be Ashton Kutcher as Steve Jobs and now Tom as Walt. 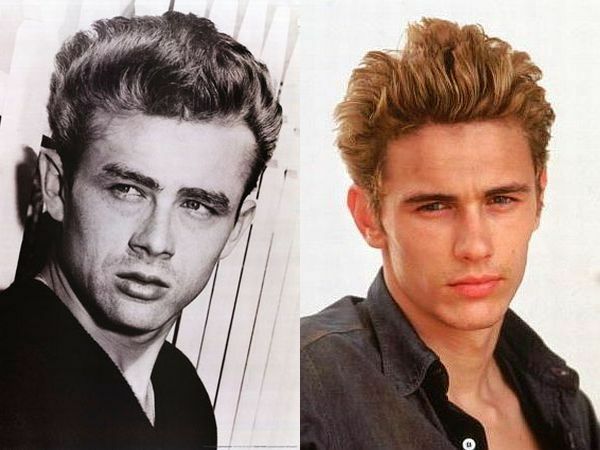 I will admit however the best look-a-like was James Franco as James Dean…but that may be because I have a soft spot for both! I’m very excited for this movie as I’m a huge Disney fan. The movie follows the struggle Walt had with getting P.L Travers to sell the rights to his book Mary Poppins as well as DvD’s struggle with an english accent. Now if this isn’t a reason to visit Paris then I dunno what is, apart from the obvious tourist attractions. The designer said the bridge located near the Bir-Hakeim Bridge is “dedicated to the joyful release from gravity as one bounces above the river”. I want to have a go on this almost as much as I want a go at the Total Wipeout course! Only thing is i’m not entirely sure how easy it would be to actually cross said bridge…but what an amazing excuse it would be for being late to work. That I did, that I did. Now I dunno what it is, but I’m in love with this ACNE shirt; the colour, the cut, everything. I wanna wear it with tight black leather trousers and a gold spike necklace and some killer black shoe boots. Unfortunately I have neither the skin tone nor the money to get this, but it’s still so pretty to look at! Adding it to my pinterest “in your dreams woman” board!